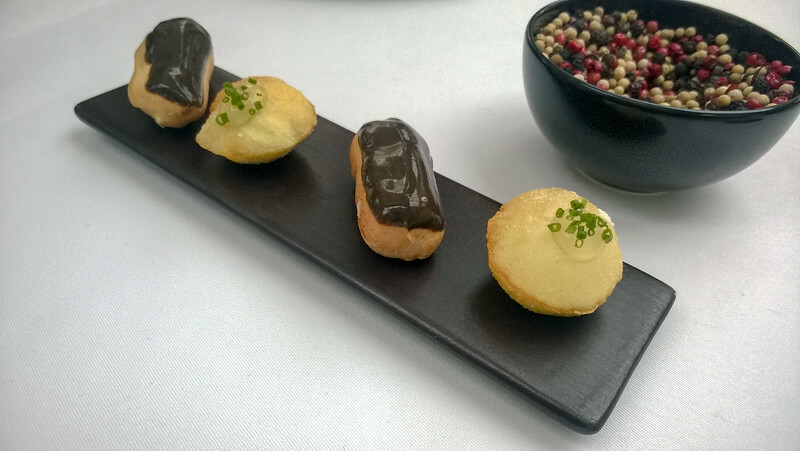 Truffle Eclairs and some Lemon crisps. The Lemon ones had a soft filling that exploded in your mouth as you bit into them. The eclairs were awesome too.